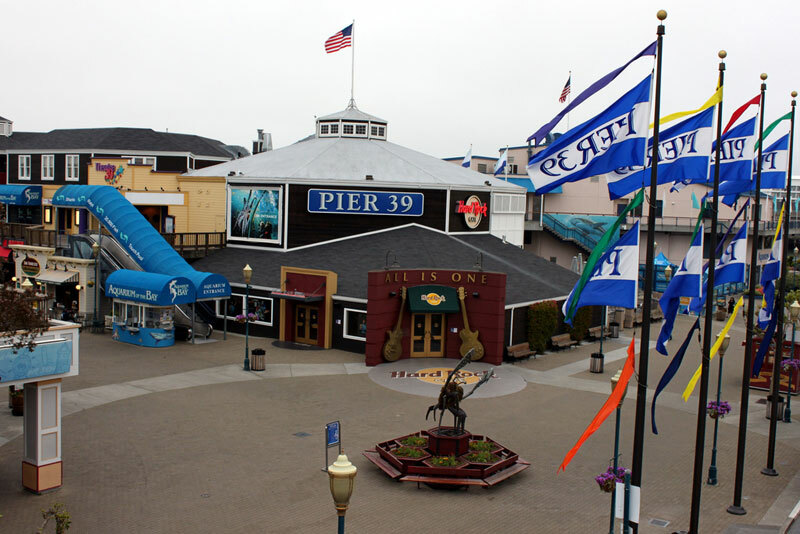 Enjoy the best of San Francisco on a coach bus group travel adventure. You can take your family, friends or colleagues and experience coach bus travel in San Francisco, CA. You may rent a tour bus to take your group around the city and travel to Chinatown, Union Square,Fisherman’s Wharf and other major tourist attractions and destinations. If you are in the city to go shopping, there is a shopping district that caters to several nationalities and cultures like Thai, Korean, Irish, Chinese,Russian and Japanese. You will enjoy the diversity of products that you can buy. It is as if you have traveled the whole world. There are more than two hundred twenty parks maintained by the San Francisco Recreation & Parks Department and the largest and best-known city park is Golden Gate Park. You can request for coach bus travel stops to these parks and enjoy the scenery. 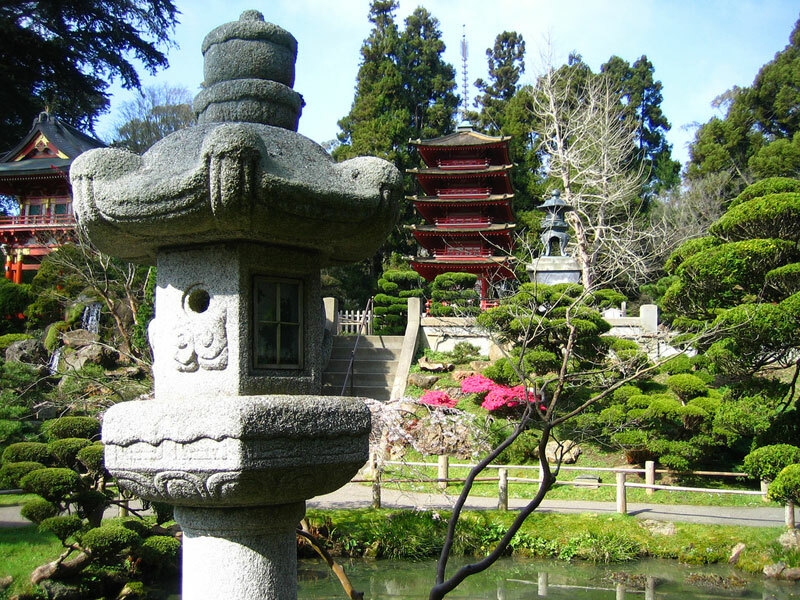 Coach buses for San Francisco attractions like Golden Gate National Recreation Area, Conservatory of Flowers, Lake Merced, Japanese Tea Garden, San Francisco Zoo and San Francisco Botanical Garden are favorites for group travel locations in the Bay Area. Coach bus rentals in San Francisco can also bring your group to San Francisco's War Memorial and Performing Arts Center, Davies Symphony Hall, The Herbst Theatre, The Fillmore and The American Conservatory Theater. 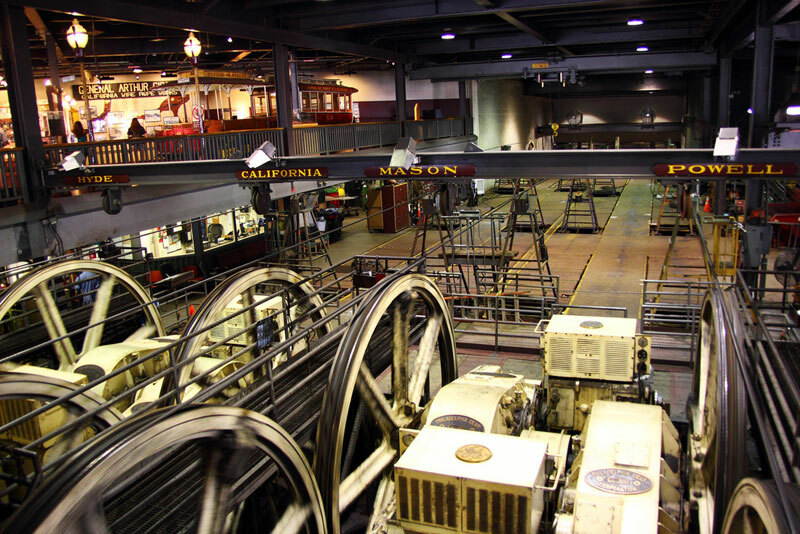 For museum lovers, you can ride the coach buses to The San Francisco Museum of Modern Art, the de Young Museum in Golden Gate Park and the Cable Car Museum. San Francisco is situated on the West Coast of the United States at the north end of the San Francisco Peninsula and includes significant stretches of the Pacific Ocean and San Francisco Bay within its boundaries. San Francisco coach buses can provide group travel options to several islands namely; Alcatraz, Alameda Island, Red Rock Island, Angel Island, Treasure Island and Yerba Buena Island. Tour bus routes to neighboring towns will show you the different neighborhoods surrounding San Francisco, and you can request your coach bus rental or tour bus stop at any of these selected areas or attractions. Your group may also enjoy the amenities of the tour buses such as the DVD and the wireless internet on board. To know more about the coach bus rental service in San Francisco, you may call 888-345-2037 now. Or you may also ask for a free no-obligation quote from this site today.